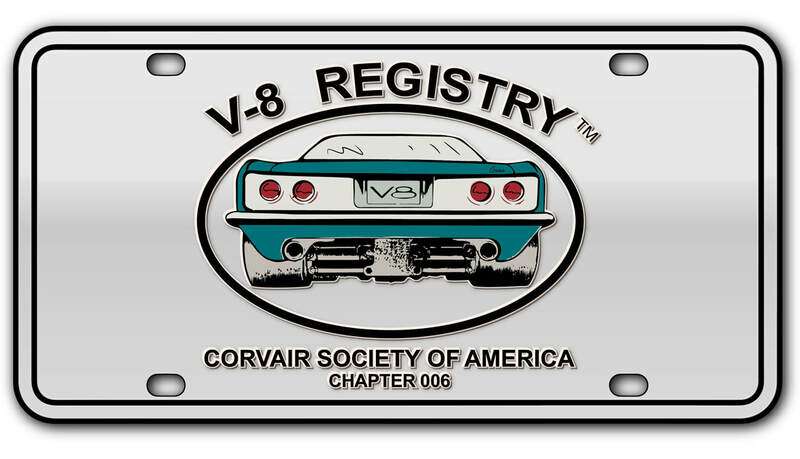 Recently the V-8 Registry became aware that seven of its members live within 40 miles of Oregon City, OR. Three of these members have current projects to build Corvair V-8 Conversions. The question was asked, "Would these members be interested in meeting to share ideas and help each other with their builds"? As it turns out, the interest in meeting was overwhelming. Ethan Schoonover agreed to chair the group and make the arrangements. Mike's Drive-In Restaurant in Oregon City, OR was selected for it's 1950's style charm and nostalgia. On Saturday, August 18th, the members and families met at noon. One member, Jerry Upchurch drove a late model V-8 water-pumper. The event went well and everyone enjoyed meeting other Corvair owners with common interests. 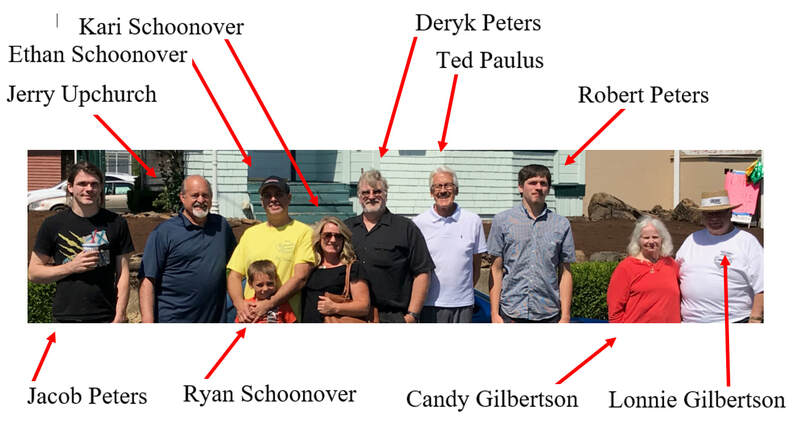 Those in attendance included: Lonnie Gilbertson, Ted Paulus, Deryk Peters, Ethan Schoonover and Jerry Upchurch. John Edwards was out of town and Bill Rogers had to cancel at the last moment due to the death of a dear friend. The group is looking forward to future encounters and some are already meeting at a September cruise.